We all know Christmas is about excess, I’m sure I’m not the only person overdosing on mince pies and roast potatoes at the moment. Even with the promise of never-ending chocolate resources which the festive period brings there’s always a little bit of my mind thinking about January. When your waistline has taking a pounding from all the excess calories January is the time for repentance; cakes and puddings are out, kale and green smoothies are in. 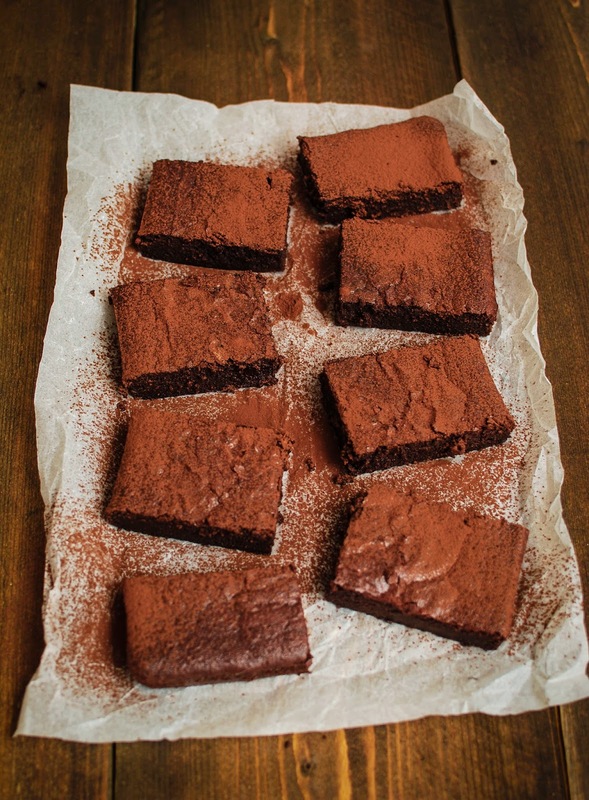 Oh yeah, and these beetroot brownies, they’re pretty good too. Even with all the good intentions in the universe we all know eventually we’re going to give in, there’s only so many times you can resist the biscuit tin. The only thing to do is anticipate your demise and plan for it. 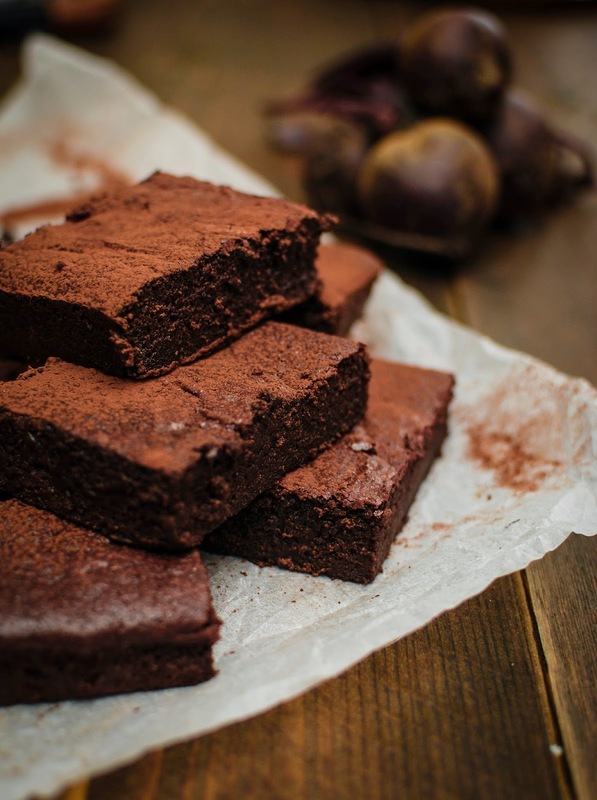 That’s where these beetroot brownies come in. Now I’m not going to sell these are a health food, even if I’ve tried to convince myself that they simply must contain one of my five a day. 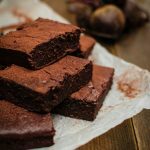 What these brownies are good for is a nice hit of chocolate with around half the fat of a regular brownie. Naughty but ever so slightly nicer. Just remember, this doesn’t mean you can eat twice as much. Naughty! Heat oven to 175°C and line a 20cmx30cm baking tray with greaseproof paper, you can also use a disposable foil tray if you’re lazy like me. Place a small saucepan over a low heat and melt the butter, stir in your chocolate and heat slowly till all melted together, remove from heat and set aside. Pop your beetroot into a blender and whiz till smooth. Pour in the chocolate and butter and give another quick whiz to blend everything together. While getting your blend on mix the sugar, vanilla and eggs together in a stand mixer till creamy and fluffy. Pour your chocolate mixture into the egg mixture and mix until everything is combined. Stir through the flour and cocoa and pour the batter into your prepared tin. Bake for 25 minutes until just set. Allow to cool completely and cut into squares.